The Economic Transition Team completed and published their Manure Report. The Technology Development Team successfully replaced an outdated server, which has allowed key aspects of humaneparty.org to function more efficiently. An Equal Rights Amendment II Team was created and is now holding regular meetings. A few other teams have been formed and are now in start-up phases with the aspiration that they will come to fruition during the first quarter of 2018. Two candidates endorsed by the Humane Party were announced on World Vegan Day, November 1: Clifton Roberts and Robert Mason. The Policy Team has assisted in creating the first draft of the 2018-19 Humane Party platform, which is scheduled to be published, as always, on April 22, which is both Earth Day and the Humane Party’s birthday (click here to see the platform’s current version). The Fundraising Policies and Procedures document was drafted and approved. 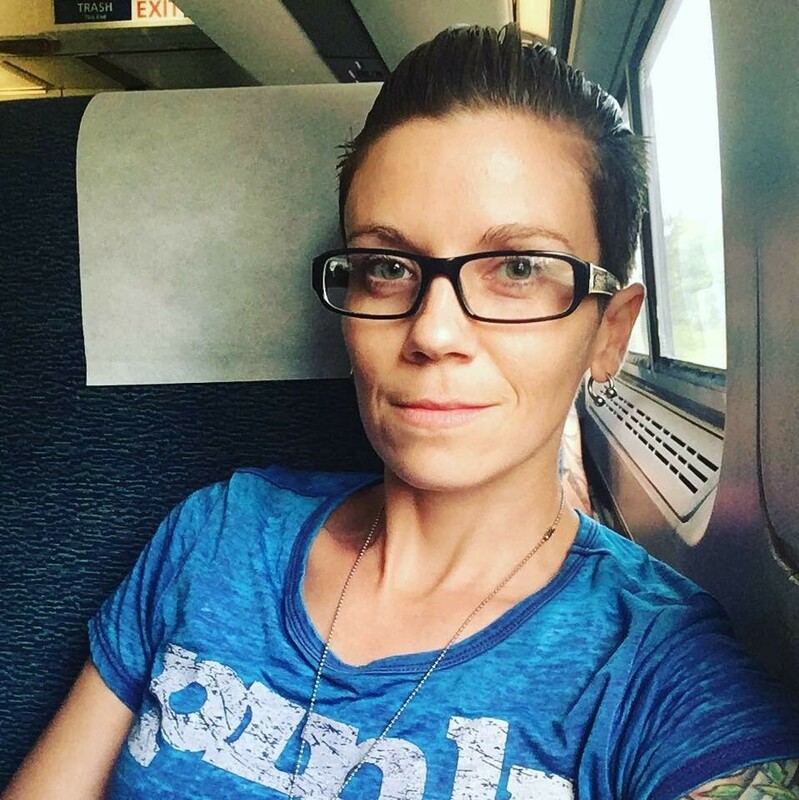 The Humane Party is proud to welcome back Brandy Walt and to announce that they will be serving a second consecutive term as Staff Coordinator. This term began January 1, 2018 and will end March 31, 2018. While 3-month shifts generally suffice for each volunteer who is voted into the Staff Coordinator role, Brandy suspected that a quarterly term would not be long enough to present the Humane Party with significant positive results under their leadership. They realized that continuity is one of the essential aspects of their role as Staff Coordinator, ensuring the stability of the party’s foundation. In addition, opting for a consecutive shift allows for expanding upon the party’s growth at the start of an election year while also granting more time to work on an updated version of the party’s platform. Brandy decided to set aside their planned candidacy for US Senate in 2018 and presented the idea to continue as SC to the Board of Directors. In conclusion, it was felt to be in the party’s best interest to continue moving forward without a Staff Coordinator rotation at this current time. The Humane Party looks forward to another term with Brandy’s inspiration, determination, and compassionate leadership.